Don’t you just love Halloween? Carving pumpkins, planning costumes, eating candy…it’s all so much fun! We love heading to Disney World for Mickey’s Not So Scary Halloween Party, and this year, we may even dress up as a team! 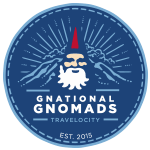 Stay tuned for the reveal! We’re also thinking about having a party this year. There are so many amazing Halloween recipes on Pinterest, and I’m getting started planning which ones I want to make. 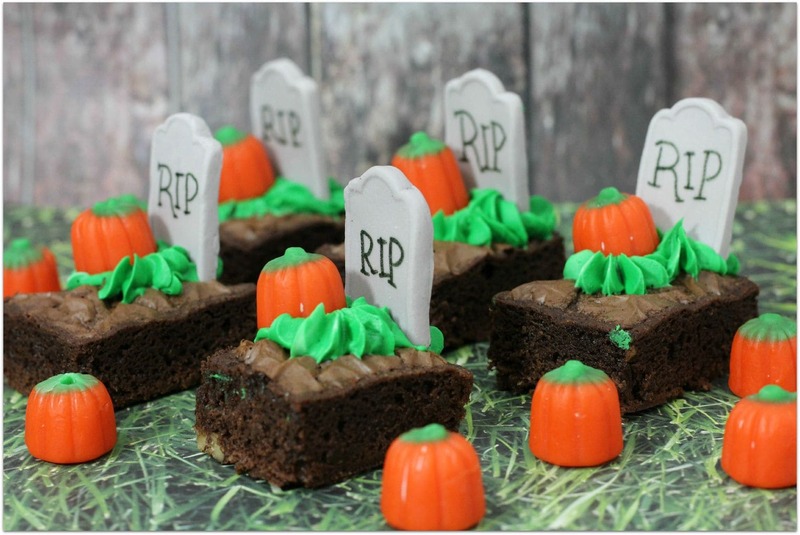 These adorable Halloween Brownie Bites are definitely on my list for our party, as well as one of the parties my daughter is going to. I know they will be a hit at both! 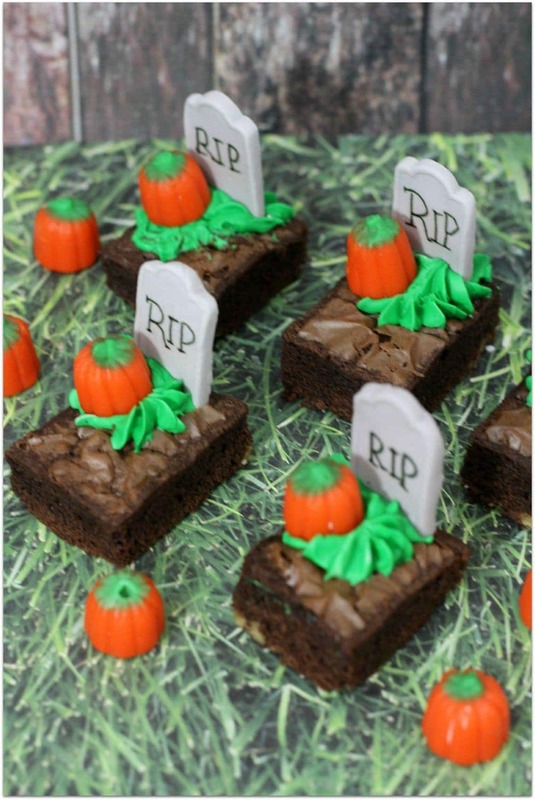 By the way, these Halloween Party Graveyard Cupcake Picks are an easy way to dress up your brownies, cupcakes or appetizers! Looking for some Halloween appetizers? I’ve got 15 delicious dishes for you! I’ve also got 23 yummy Halloween Treats for dessert! Thanks, Kellie! Appreciate the visit! Thanks, Carole! So sweet of you! 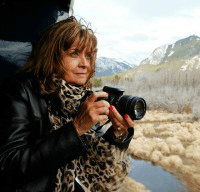 Thank you, Carole! So sweet of you! Is it hard to find the peeps marshmallow tombs? I thought for sure I had answered this LuAnne. Most stores should have them, but Amazon is easier! how do you get the tombstones to stand up? If you look closely, LuAnne, they are inserted right into the brownie. You could also use a little frosting if you wanted them to be on the back. Enjoy! The tombstones don’t look like the peep marshmallow ones.